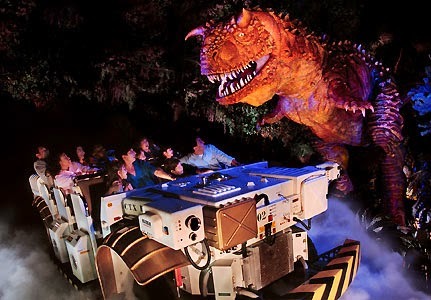 In the attraction, guests board vehicles called Time Rovers and are taken on a turbulent journey through the Cretaceous period, featuring prehistoric scenes populated with audio-animatronic dinosaurs. 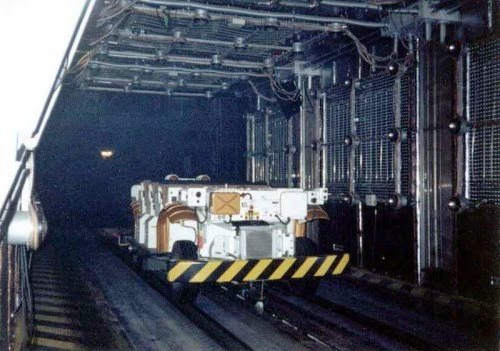 The Time Rover design, which received U.S. Patent # 5,623,878, includes elements of a motion simulator like you would find in the Star Tours attraction integrated onto a moving base. This allows the creation of enhanced feelings of speed, drops, and overcoming obstacles without subjecting the riders to the safety hazards previously required to generate that kind of effect by actually travelling that fast. Originally named Countdown to Extinction, the ride's name was later changed to DINOSAUR to promote the film of the same name, even though the attraction has never contained any explicit references to the film. 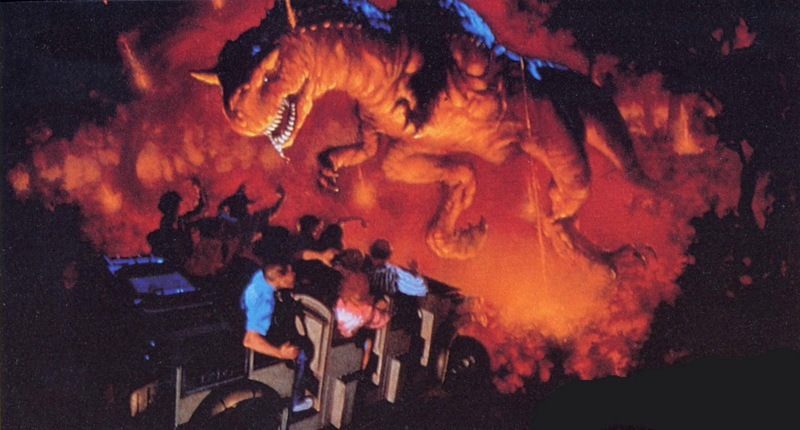 However, the two dinosaurs most prominently featured in the ride have always been an Iguanodon and Carnotaurus, which were both featured prominently in the film. 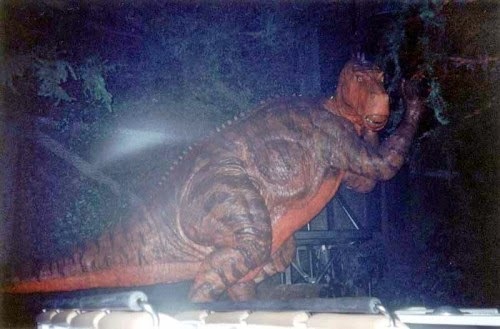 Scenes from the movie also appear in the pre-show, to help the guests identify the Iguanodon as the film's protagonist, Aladar. 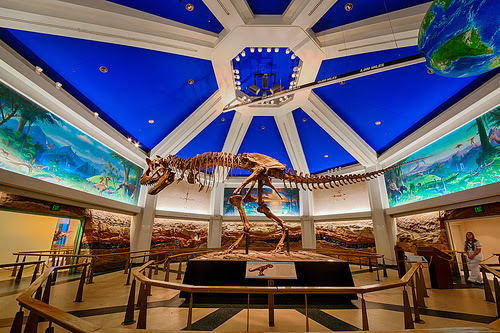 Guests enter via the Dino Institute, featuring a skull of a Anchiceratops and Albertosaurus in the front of the window, which, as the back story goes, is a once secret research facility. Next is the queue area that features a real fossil of a Carnotaurus Skeleton and other real dinosaur remains. There is also a background narration by Bill Nye the Science Guy. 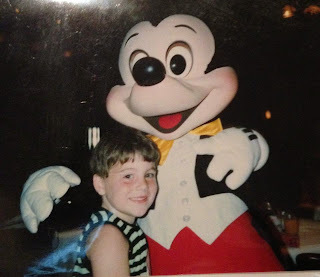 Next, guests move to a room where they watch a pre-show video. 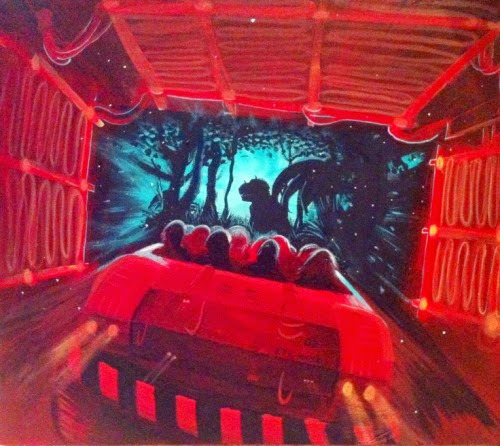 The ride's pre-show film director is Jerry Rees, best known for his animated film The Brave Little Toaster. It was written by Steve Spiegel, with Reed Smoot as Director of Photography. 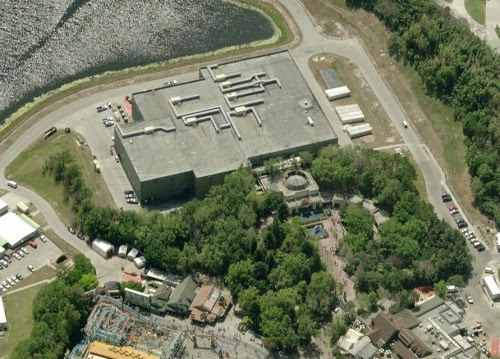 Notice the entrance façade, now look right above that round-dome part…see those trees, they are in fact planted on the roof of the building to make it look as though the building ends there. 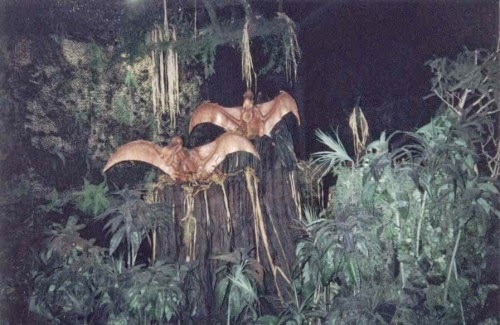 In the video, Dr. Marsh (played by Phylicia Rashād) announces that the guests are about to board Time Rovers that will take them on peaceful tours of the early Cretaceous period. As she finishes, however, Dr. Seeker (played by Wallace Langham) cuts off Marsh with a toy rubber Dinosaur hand puppet and, from his laboratory, informs the guests that he plans to send them to a time towards the end of the late Cretaceous period so that they can rescue Aladar, whom he has previously tagged, from extinction on an 'unauthorized field trip'. Dr. Marsh overhears Dr. Seeker and enters his lab, arguing that the mission is too dangerous, as the time the guests would be sent to is extremely close to the time when the meteor that killed the dinosaurs hits. After Dr. Marsh has left, Dr. Seeker says that he has hacked the time travel systems so that the guests can go to rescue Aladar, and reassures the guests they'll be out before the meteor breaks the atmosphere. 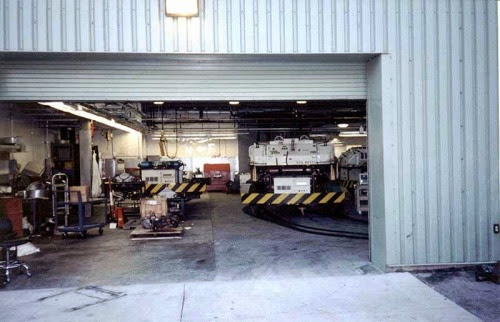 Guests proceed to the loading area to board the 12-seat Time Rovers and begin their exciting time travel journey to the past. 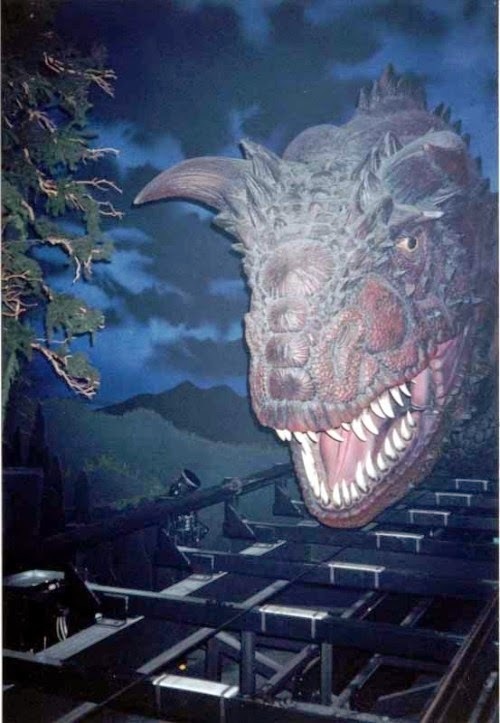 This moving simulator ride bounces, bumps and careens its way through a primeval forest where you’ll encounter a number of amazing Audio-animatronic dinosaur specimens and some terrific special effects designed to stimulate all of your senses. 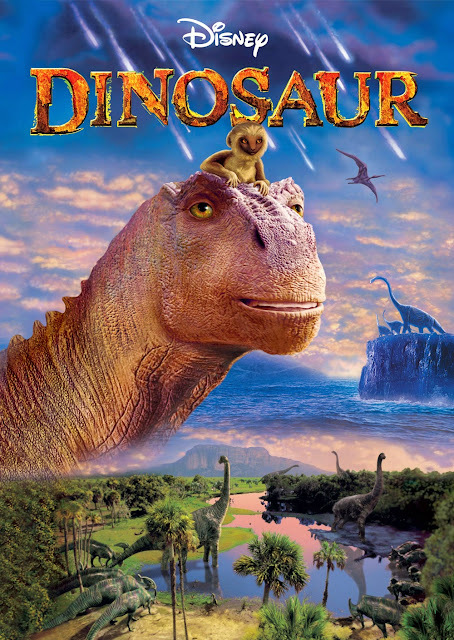 There are 10 different types of dinosaurs that have been created for DINOSAUR. 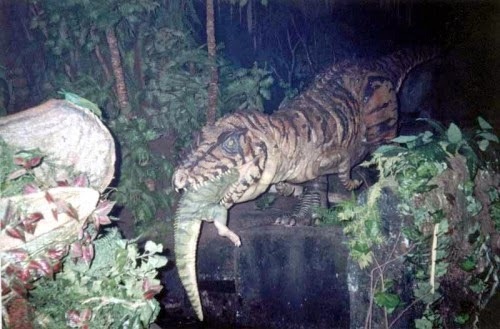 While the story has you looking for the gentle Iguanodon, you will encounter the not so gentle Pterodactyl and Carnotaurus. 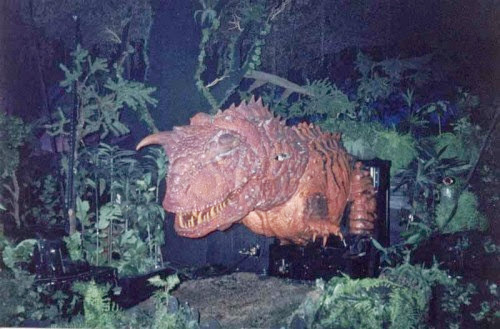 The Carnotaurus is an advanced A-100 series audio-animatronic figure making the fierce looking creature appear life-like. 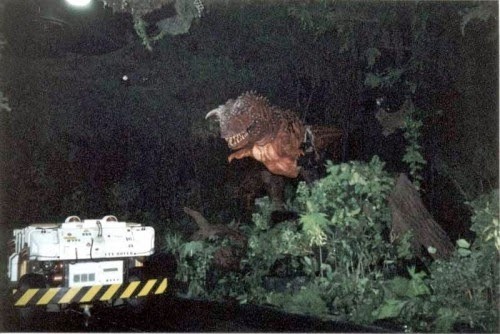 When riding DINOSAUR you don't think about the technology that went into the attraction, you spend your time hoping that you won't be attacked by the carnivorous dinosaurs that you encounter along the way. 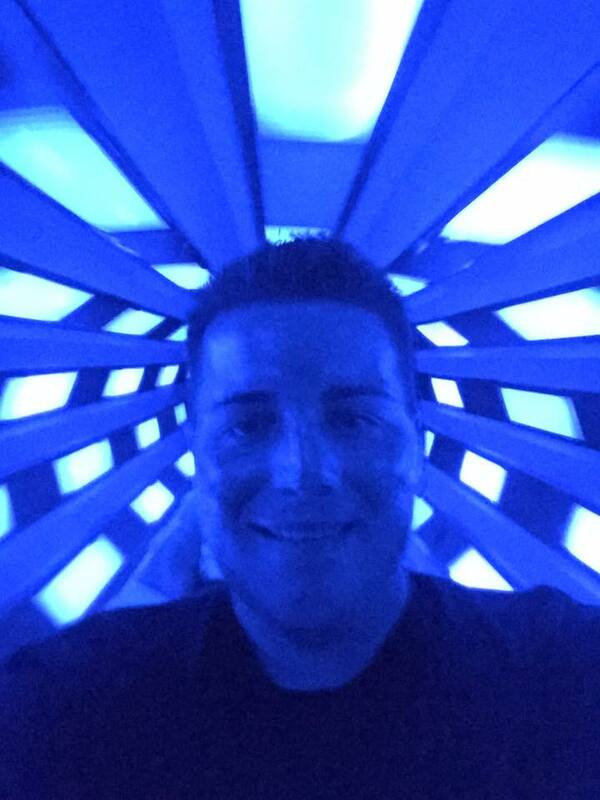 The ride is dark, thrilling, and action packed. 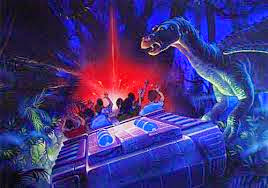 The advanced technology allows you to believe for those brief minutes that you really are dodging dinosaurs and trying to find your way back before the meteor hits earth. 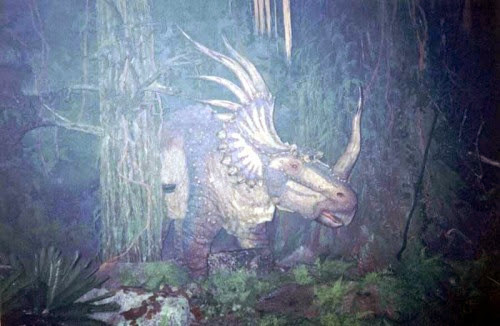 Animal Kingdom's DINOSAUR is another amazing creation by Disney Imagineers who continue to be amazing innovators. These "makers of the magic" consistently astound us by using wonderful storytelling technics and the latest technology to create thrilling attractions that keeps us coming back for more!